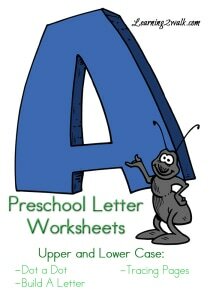 So you want to teach your preschooler how to write but have no clue where to start? What if you do it wrong? I don’t know about you but I am in a constant state of fear that I am going to ruin my kids. 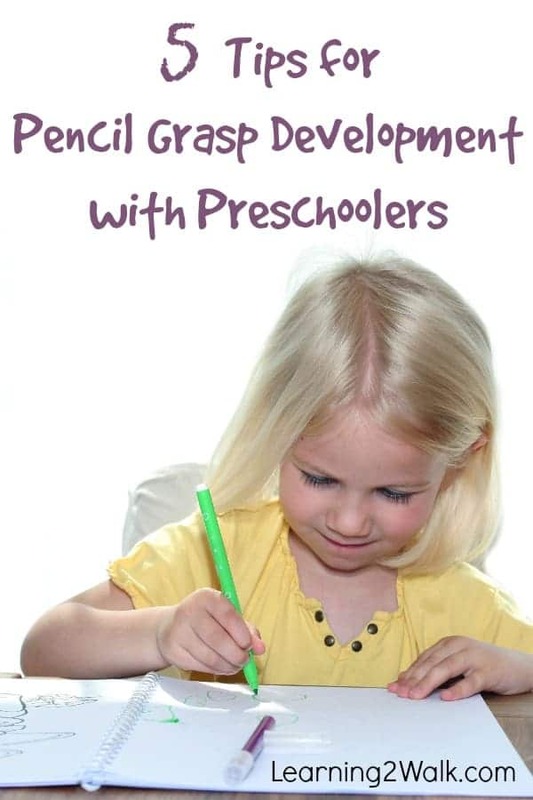 Today Heather will be sharing 5 tips for pencil grasp development with preschoolers that we can start doing now. 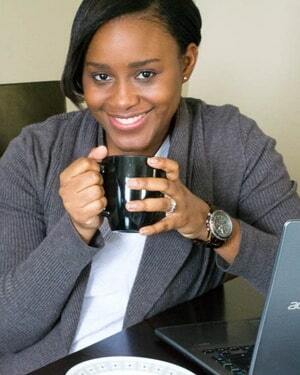 Before becoming a stay at home mom and homeschool mom blogger, I worked as an Occupational Therapy Assistant in the public school system. So working with pencil grasp development at various ages was something I dealt with almost every day. If a child is having problems with pencil grasp the best thing to do is go back and start at the beginning. Pencil grasp starts to develop at a very early age, around 3 months old. You can check out my post on Typical Pencil Grasp Development on my blog. It has step by step pictures for each stage and names of the different types of grasp. By the time your child hits preschool age (3-5), they should begin to develop a tripod (3 finger grasp) or quadruped (4 finger grasp). The tripod grasp includes the index finger and thumb directly on the pencil with the pencil resting against the middle finger. The last two fingers should be fisted in the palm of the hand. The quadruped grasp includes the thumb, index and middle fingers on the pencil. The pencil should be resting on the 4th finger with the last two fingers also fisted into the palm of the hand. If your child is struggling in using either of these types of the grasps by the time they hit 4 to 5, focusing on correcting the grasp is important. Once a child hits 3rd grade or higher, any grasp or writing habits they have formed will be very hard to break. I would focus on the tripod grasp first. However the quadruped grasp is also considered an efficient grasp, so if they revert to that one it isn’t a big deal. I use that type of grasp myself. Practicing the correct types of hand grasp can be boring and also exhausting. I very much encourage hands-on activities for anything handwriting related at this page. The last thing you want to do is just practice handwriting over and over again with pencils and paper. 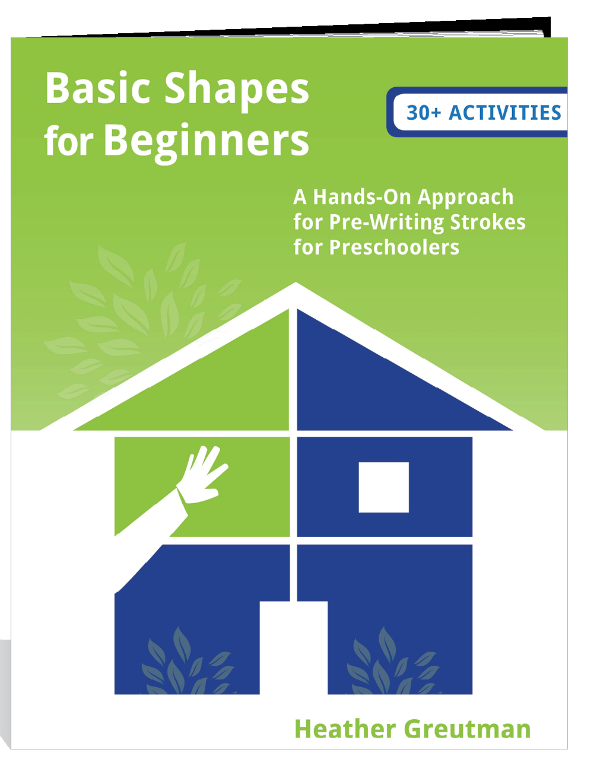 For more preschool writing ideas, I wrote an ebook, Basic Shapes for Beginners. 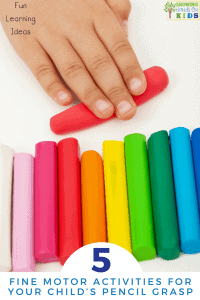 It gives 30+ hands-on activity ideas for promoting good pre-writing skills which will also help with pencil grasp development. I like to use the flip crayons from Handwriting Without Tears. For pencils, you can use the golf size pencils . I also believe HWT sells mini pencils. If budgets are a concern simple break regular size crayons in half and sharpen regular pencils down to about half their size. This gives the child less space for the fingers, which encourages them to use the correct amount of fingers on the writing utensil. The extra large markers, crayons, pencils etc. but too much space between the thumb and index finger when a child holds them. This will only confuse them when they try to use regular sized writing utensils. It could cause them to hold the pencil or marker too hard because they feel like they don’t have a good grip on it. So stick to the regular sizes of all writing utensils. I mentioned hands-on activities above. Focusing on fine motor activities is key at this age. Don’t worry so much about letter formation or actual handwriting practice at this age. Focus on developing those fine motor skills which will lead to strong arms, hands and fingers for handwriting. 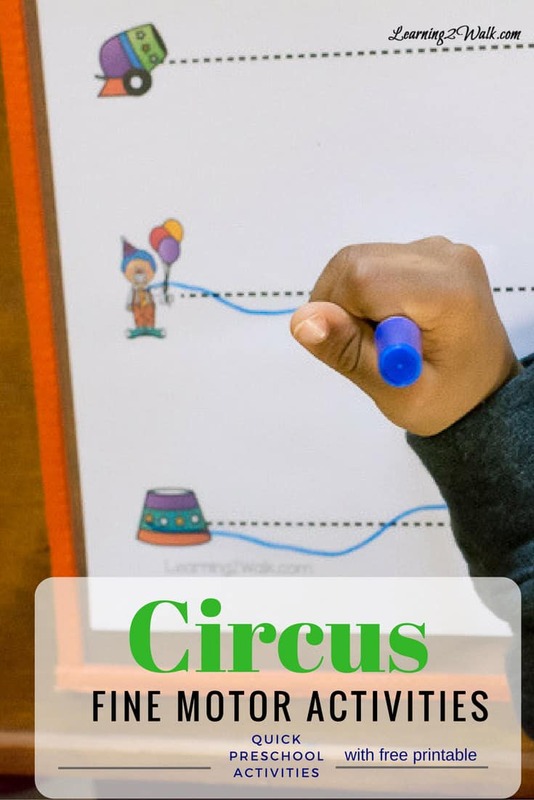 This Circus Fine Motor Activity is just one of the many things you can try. This was a fun little sentence I would tell my kids if I noticed they weren’t using the correct grasp. Remember “Go fingers” on the pencil. “Stop fingers” stay in your hand. If the child struggled keeping their stop fingers in their hand, I would give them a pom-pom or coin to hold with their fourth and fifth fingers to remind them. If you have tried everything and your child just isn’t getting it, trying some simple pencil grips could be beneficial. However, they should not be used for long-time use. The goal should be to wean the child off them to a correct grasp with no grips. Here is a very helpful post, Pencil Grips 101 if you aren’t sure which type of pencil grip to try. I hope this gives you a good starting point for encouraging good pencil grasp development with your preschoolers. For more detailed information I also have a post entitled Teaching Handwriting in your Homeschool for Preschoolers. 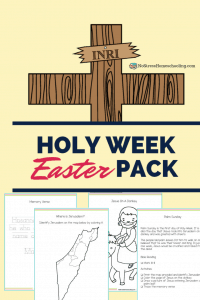 Or you can get even more ideas from my Handwriting Skills and Activities Pinterest board. 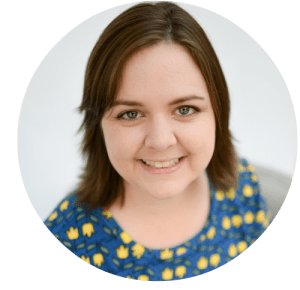 Heather Greutman is the therapy blogger behind Growing Hands-On Kids, where she shares developmental tips, tools, and strategies for growing hands-on kids. 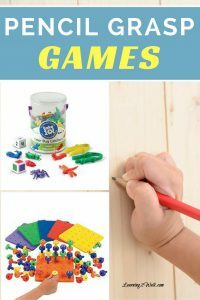 She uses her background as an Occupational Therapy Assistant to write about sensory processing and behaviors, fine motor skills, gross motor skills, handwriting tips, hands-on activity ideas, and more. Heather is married to David and they have two children, ages 6 and 3. You can find her at www.growinghandsonkids.com. 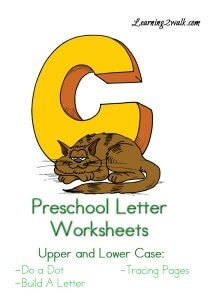 Follow Learning 2 Walk’s board Preschool Writing on Pinterest.Don’t forget to check out our collection of Preschool Letter Worksheets to encourage your young writers. I have placed a few below. All excellent ideas! You should make a post on how to fix the grip when it goes wrong. My favorite is by using a clothespin for those kids that need to grab on with all fingers! Thanks for the suggestion Natasha. Will try to do a post on that. Great tips! I have been trying to work on my youngest’s pencil grasp for some time now, trying several tricks… I think I might try to stop showing him the tripod grasp and go with the quad one. It is closer to what he does already! I did not know that jumbo crayons were bad! My son has a hard time with holding a pencil and writing so I’ll have to try these with him. Thanks for sharing! Thank you for these tips. My little girl is two and a half; how much should I be correcting her when she is holding pens and pencils? Thank you for the infomation! I have been doing this all wrong with my 4 yr old. This may be why he is struggling! My son has trouble holding a pencil correctly. I will have to try some of these. Love love your very cute and exciting worksheets.